Swiss investments in Saudi Arabia amounted to more than SAR 10.7 billion through 94 firms, the Saudi Arabian General Investment Authority (SAGIA) said on Thursday. The large Swiss firm operating in the rich-oil nation is Dhurom company for electricity with total investments of SAR 7.7 billion, according to SAGIA’s data. 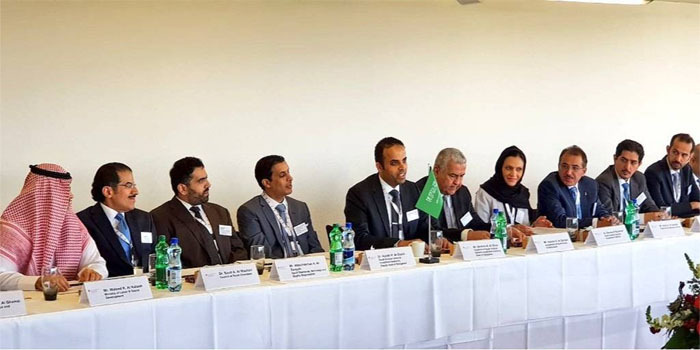 The statement came on the sidelines of the 11th meeting of the Saudi-Swiss Business Council (SSBC) that started on Wednesday, 12 September in Bern.